Inverse Condemnation is a complicated area of law. Inverse Condemnation claims involve constitutional law, tort law, and concepts like strict liability and government immunity. You may want to speak to Evan, a San Diego Property Damage Lawyer who has experience with inverse condemnation claims. Evan has handled inverse compensation claims against cities and counties in both southern and northern California. He has helped clients recover after their homes were saturated by sewage. Evan has helped clients whose homes were destroyed by fire and drowned by flood. He has represented both individuals and businesses. An experienced attorney is required to handle these types of claims. 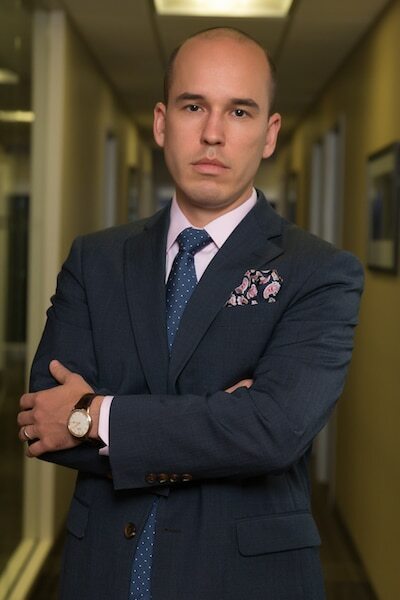 If your property or business sustained property damage, contact Evan, a San Diego Property Damage Lawyer who has experience with inverse condemnation claims.